Good day amazing people! Are you ready for the best ideas ever? Today I bring you an interesting post that you must check. Small spaces are a common problem that lots of people have to deal with. And it’s all about using the space in a clever way in order to get the most of it. 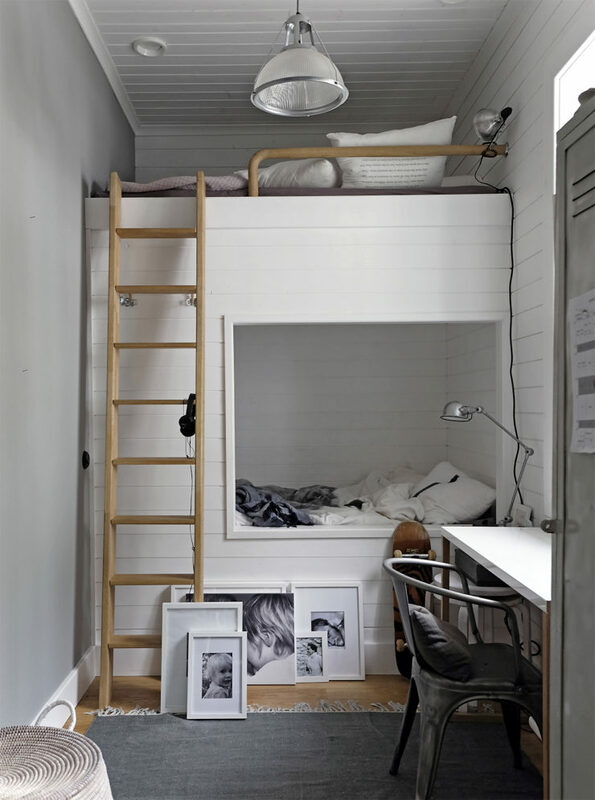 Check these loft bed ideas that will save you some precious space! 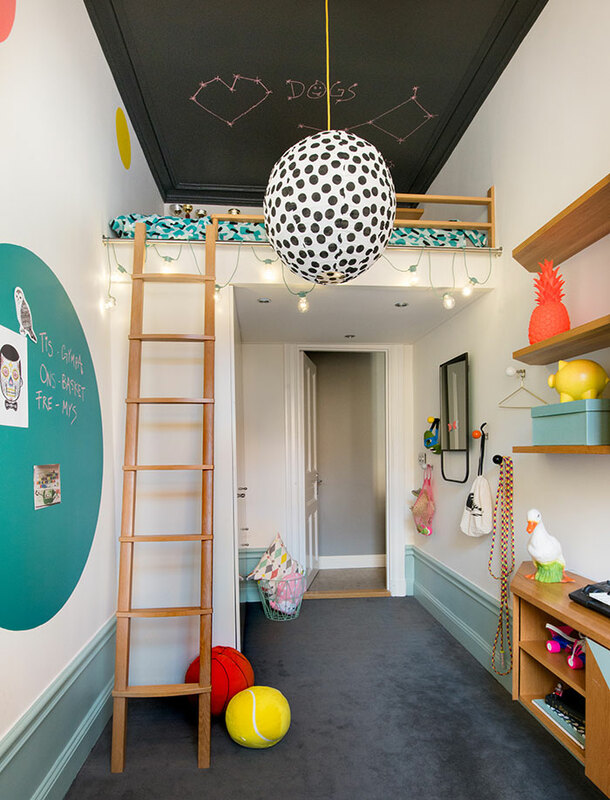 Since small spaces can be tricky, you have to find the perfect solution to deal with them. 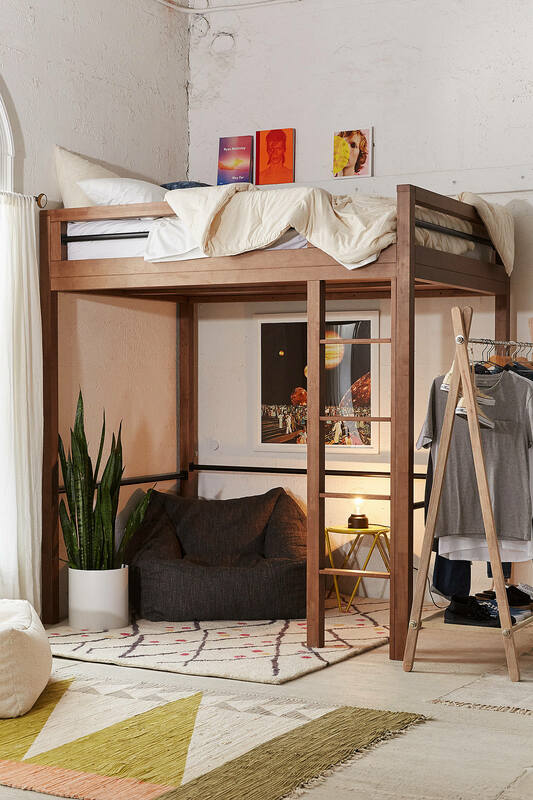 Have you ever considered having a loft bed? 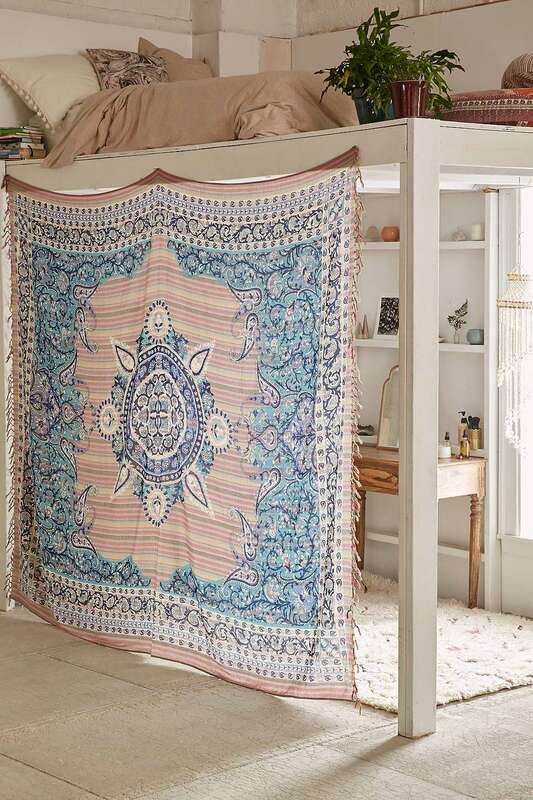 Despite for looking stunning, it will save you a lot of precious space. You can use every inch of your room in a rational way. And the best thing is that it will look cool!